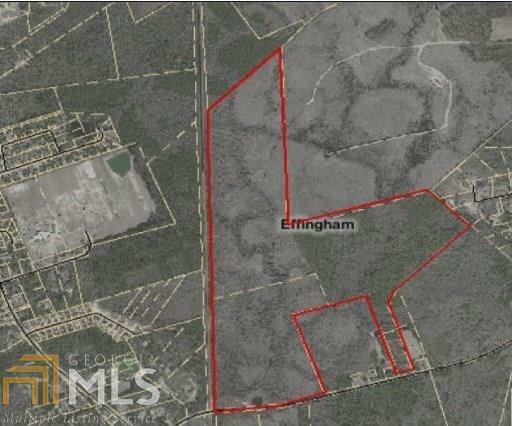 Huge tract of land in prime location. Develop, timber, divide...you decide! Endless opportunity. Reduced 400k. Over 60% wetlands. 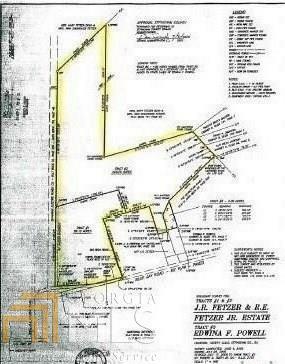 Only $2365 per acre!. Motivated bank owned, very little information can be provided. Listing provided courtesy of Re/Max 1st Choice Realty. © 2019 Georgia Multiple Listing Service, Inc. All rights reserved. Information Deemed Reliable But Not Guaranteed.